Achieving the design you want requires precision and care during all phases of the project. This usually requires the expertise of a professional. Trying to do it all yourself with little experience can result in you spending more money to have a professional fix your mistakes than simply hiring a professional in the first place. It is important to leave some wiggle room in your budget. 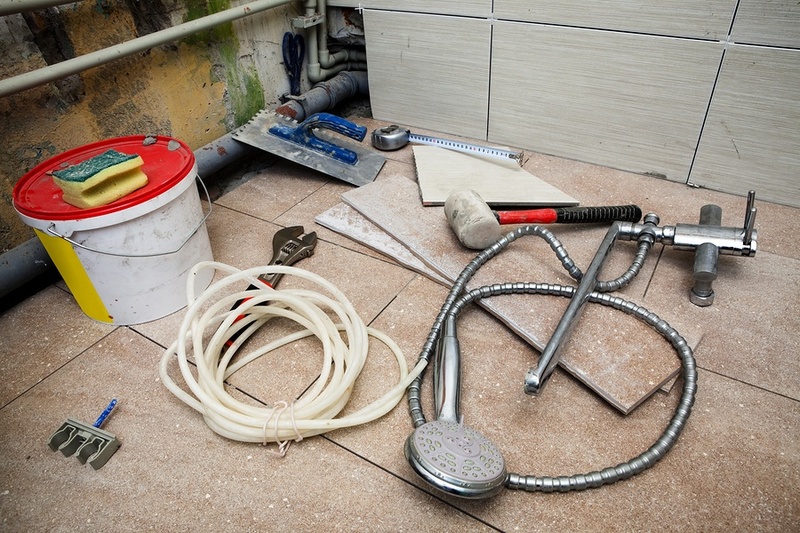 Remodels can be expensive and factors such as electrical wiring and plumbing in unexpected locations can cause prices in labor and materials to increase from what you initially planned. Don’t allocate every single penny. Allow yourself some room to breathe financially. The average time it takes for a full bathroom remodel is about four weeks. Understanding this isn't a quick project is especially important for families with children. Although the process might be long and, at times, frustrating, this is a project that will significantly enhance your home's value. Ambient and natural lighting should be factored into your bathroom redesign plans. Are you thinking stained glass or frosted windows? Exterior or interior shades? At Polar Shades, our team is dedicated to helping you choose the best in window coverings for your home.